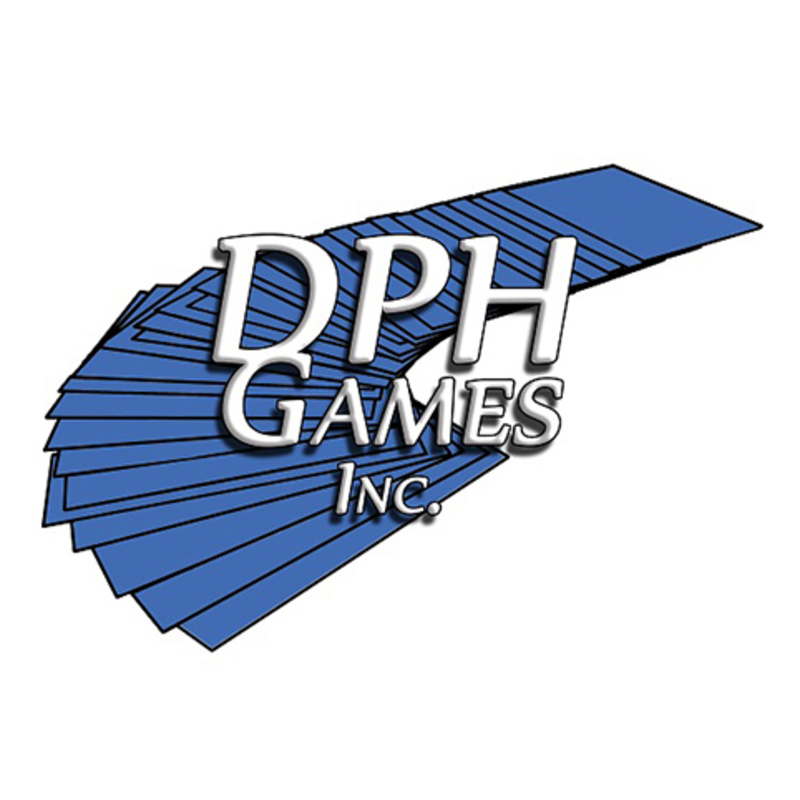 IGA Member Profile: DPH Games Inc.
DPH Games Inc operates out of upstate New York. Makers of "Cache Me If You Can! The Geocaching Board Game" and "Psychological Warfare - The Outragously Insane Game"
In their own words: "Our goal is to produce high quality games that are fun, easy to learn and involve complex strategies in their execution. We strive to create games that make you laugh, think and enjoy each other’s company. There is nothing quite like a group of friends or family members sitting around a table enjoying an interactive and fast paced board game. The experience brings people closer together… and isn’t that what it is all about!" Games from DPH Games Inc.